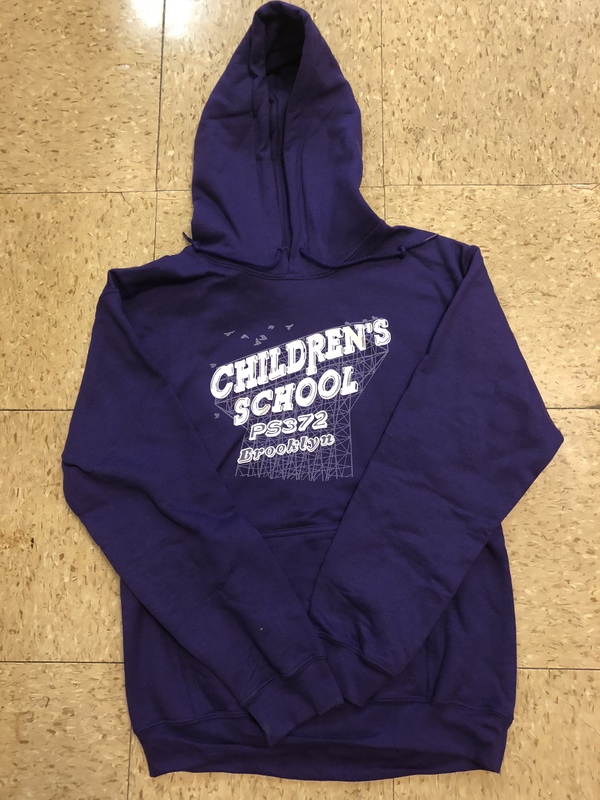 Thank you for Supporting The Children’s School’s Third Annual Read-a-thon! 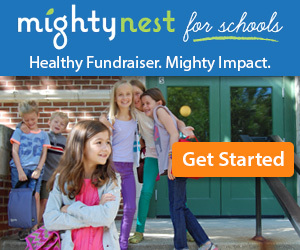 Please use the buttons below for online payment of pledges and sponsorship for children participating in the P.S. 372 Read-a-thon. Visit the Read-a-thon Info page for more information. Questions? 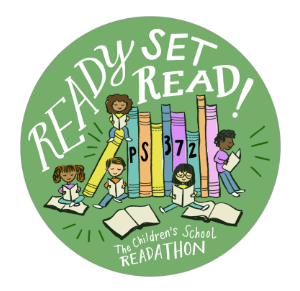 Please email us at readathon@ps372pta.org.